Now that Harry Potter has vanquished Voldemort for the last time and “Twilight” has but two films left in its yearly cycle of routinely busting blocks, studios are looking left, right, and centre to find a suitable young adult novel series to hopefully add some black ink to the annual bottom line. Cue Suzanne Collins’ “Hunger Games” trilogy. There have been set pictures (see above), “Entertainment Weekly” cover stories and even a motion poster – now there’s actually some live action footage to enjoy. 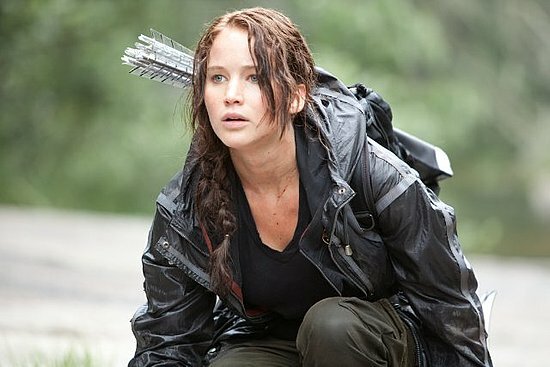 If you pop over to SFX (nice people, they introduced me to Mrs Rolling Eyeballs), you can behold all one minute and 3 seconds of preamble and actual Katniss Everdeen action. Should tide us over until the end of the year, when I imagine we’ll see something a wee bit more substantive. …will be on Wednesday 19th October 2011, at 5:30pm, in the Orchard Square branch of Waterstones, despite what the Waterstones website states. Tickets are free – but there’s no admission without one. You can call in at the Sheffield Orchard Square branch or call for your ticket on 0114 2728971. I’ve had a look at the Waterstones site and it appears that Tony’s signing tour isn’t scheduled for any other branches at the moment. His site isn’t listing the other UK signing sessions as yet, so I would suggest checking back early and often. 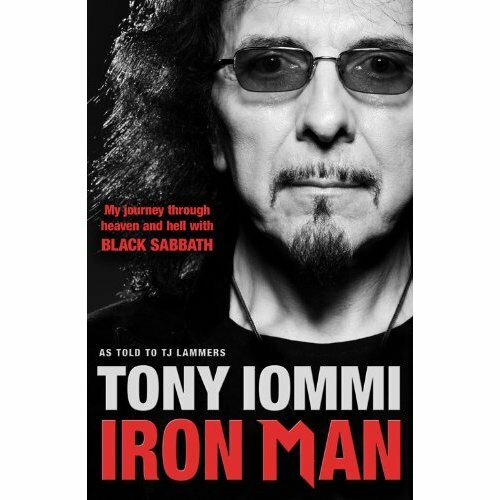 In other news, that heavily rumoured Black Sabbath reunion? Not imminent, at least according to Jack Osborne, who you have to think is somewhat in the loop. In the manner of these things, we’ll know once the deals are done, the tour’s booked and all concerned want us to buy a ticket. The law of averages suggests that at least one more go-round for the classic Sabbath line-up is at least a possibility before everybody’s too old and sensible to consider this kind of massive trek.